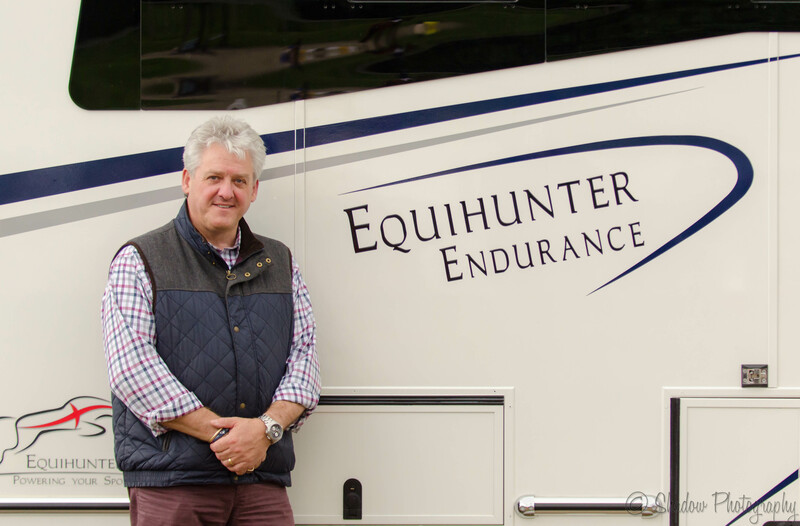 On Saturday, John drove us both up to Felbridge Show Ground in rural East Grinstead to do a commercial shoot for a client who makes and sells horseboxes. This entry was posted in Shadow on Tour and tagged East Grinstead, England, Equihunter, Felbridge, Horse, West Sussex, www.shadow-photography.com. Bookmark the permalink.